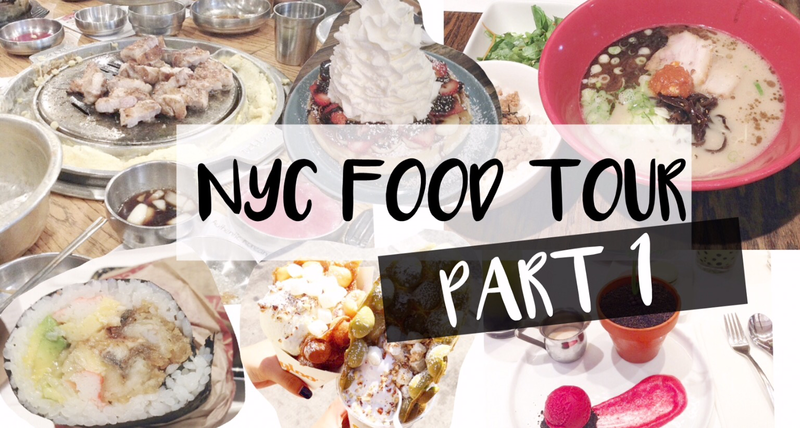 NYC Food Tour: Spot Dessert Bar, Ramen, Sushi Burrito, and More! In my opinion, one of the best things of living in New York is the abundance of amazing food everywhere I go! I am definitely a food lover, so I want to try out as much as I can even though I’m gaining weight lol. 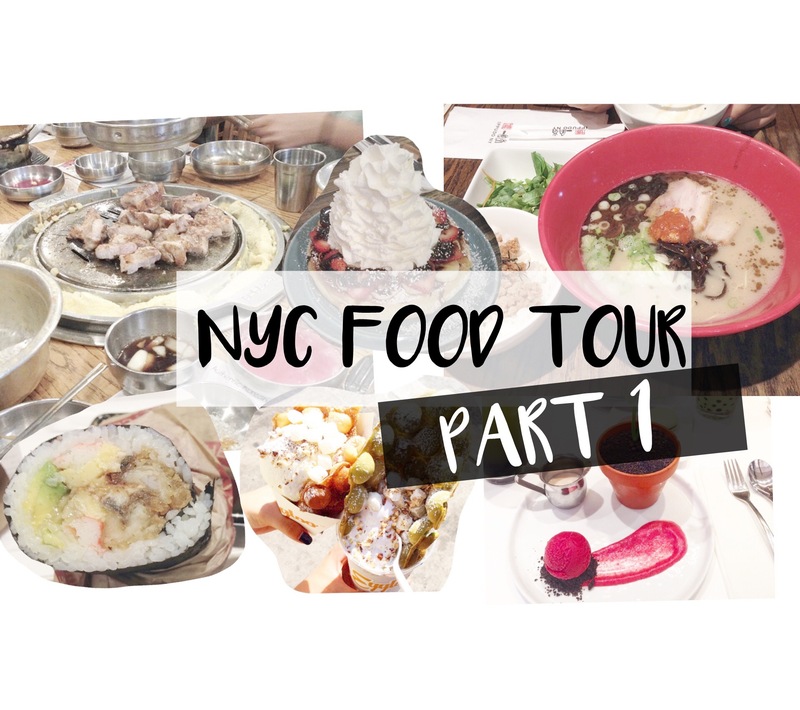 I decided to make this post to share with all of you several places that I have eaten at lately! I'm an Asian American student living in New York. I have an obsession for cute stuff and anything skincare. I started blogging last year in 2015 with a passion for skincare, makeup, and food. You can find info about beauty, skincare, health, and food on this blog. See more on the About page! What Are Korean Face Mists? And Why You Need Them!